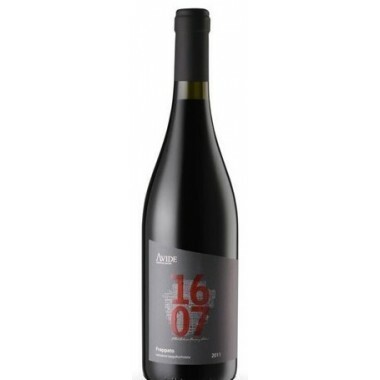 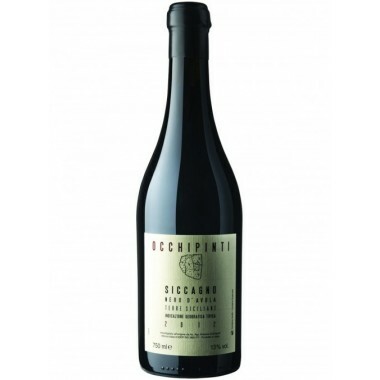 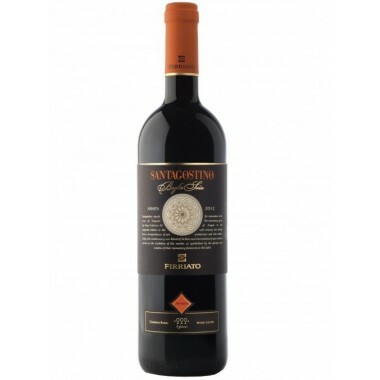 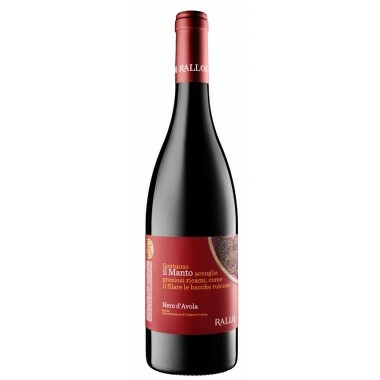 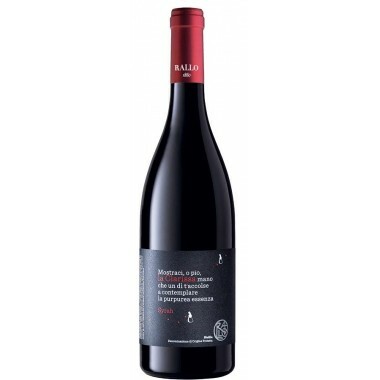 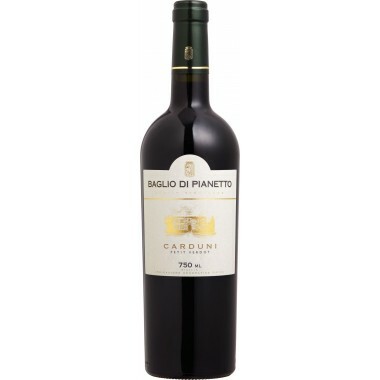 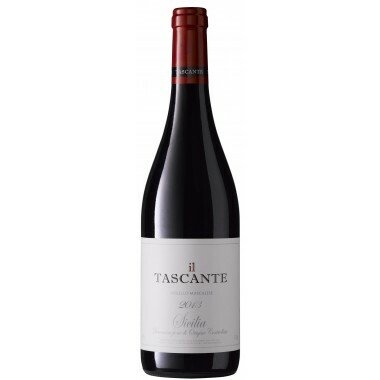 Cantine Pellegrino 2015 Tareni Nero d'Avola – On Offer | Saporidoc UK. 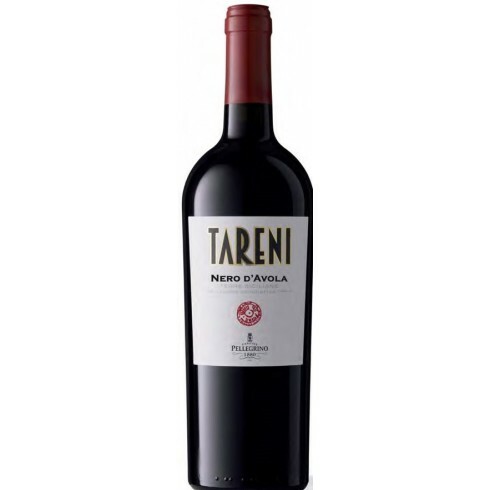 The Nero d’Avola vines for the Tareni red wine grow in Cantine Pellegrino‘s vineyards outside Marsala in western Sicily at an altitude of 160 m. The grapes were machine harvested and the wine went through a traditional fermentation on the skins in stainless steel tanks. 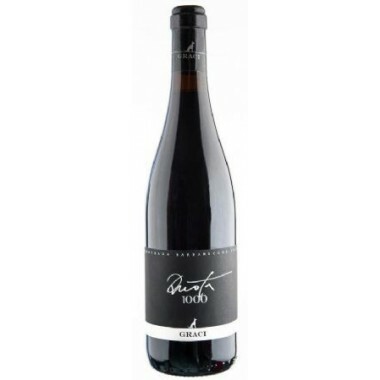 The wine was matured 4 months in stainless steel tanks followed by a few months in the bottles. 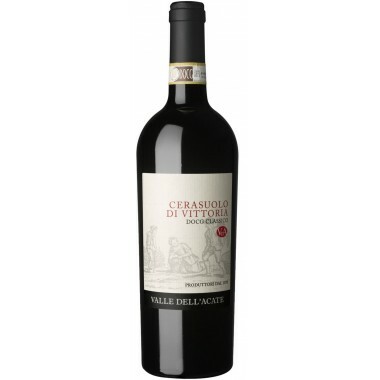 Colour: Deep red with lively violet shades. 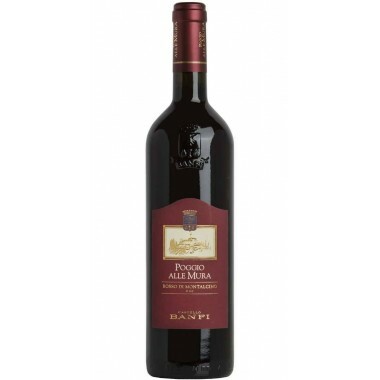 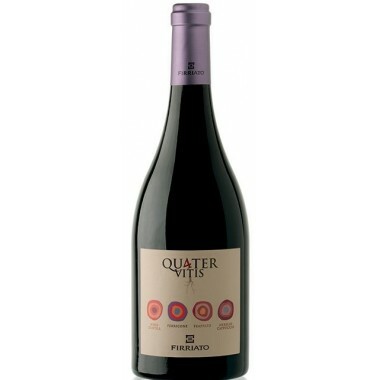 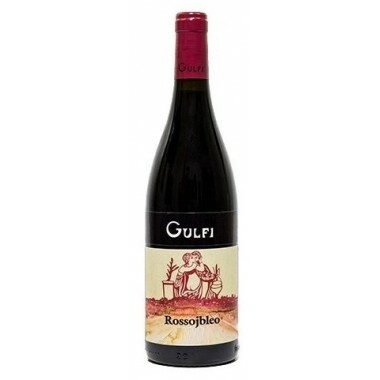 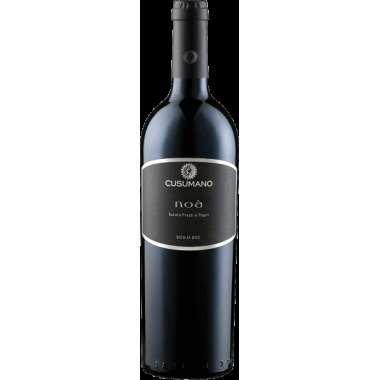 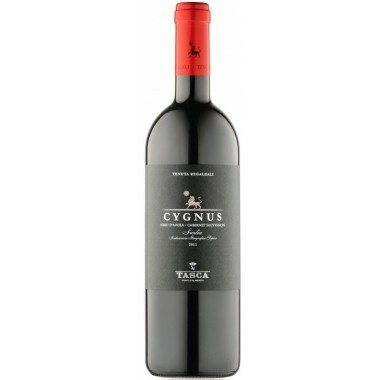 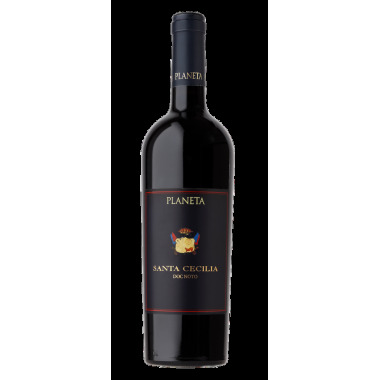 Bouquet: Intense notes of roses, Marasca cherries and blackberries. 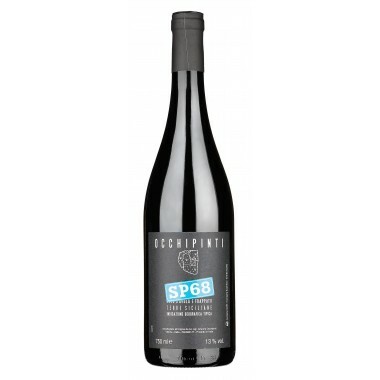 Taste: Strong hints of black cherries blend with light notes of vanilla.